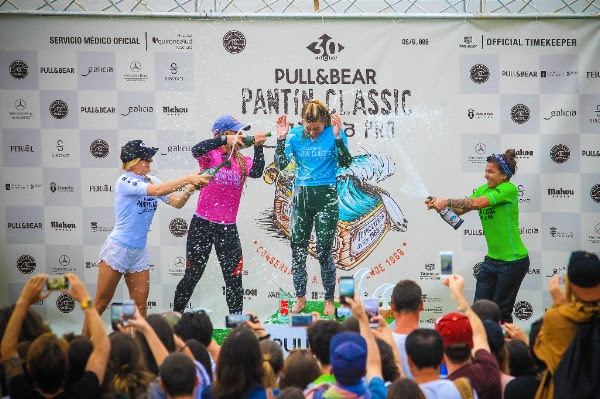 Coco Ho Claims QS6000 Pull&Bear Pantin Classic Galicia Pro Title | EasternSurf.com | All East Coast. All The Time. 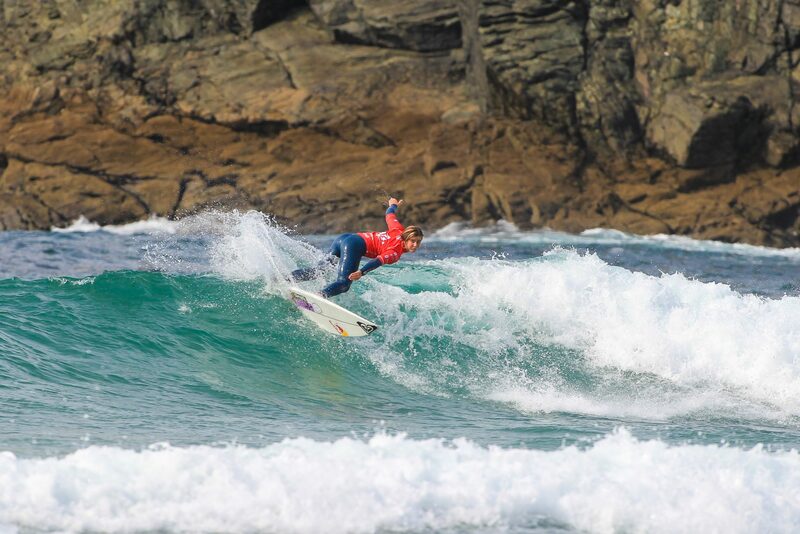 In a wave-starved opening semifinal, Bronte Macaulay (AUS), 23, tried to keep busy and surfed three average waves to build a low-scoring heat total of 9.60. It seemed like the right option considering her opponent did not have a score on the board halfway through the heat, but Marks came back in the heat with a solid 7 point ride. The american only needed a minor score which she easily got in the dying moments of the heat, forcing Macaulay out in equal third place in Pantin. The second semifinal unfortunately suffered the same swell-plague as Ho and Silvana Lima(BRA), 32, battled for the second spot in the final. This time, the patient approach of Lima did not pay off and it was Ho’s average scoreboard that was enough for the win. The Brazilian, who posted an incredible 18.66 total in the quarters did not get an opportunity to showcase her radical brand of surfing and bowed out in equal third place.